EthioGuzo Tour and Travel is a responsible inbound tour operation established in 2005 by a Canadian and an Ethiopian, a team that provides the deeper understanding of what a foreign visitor to Ethiopia requires in a tour and the local knowledge that is so essential to operating a sustainable tour company of high standards in Ethiopia. 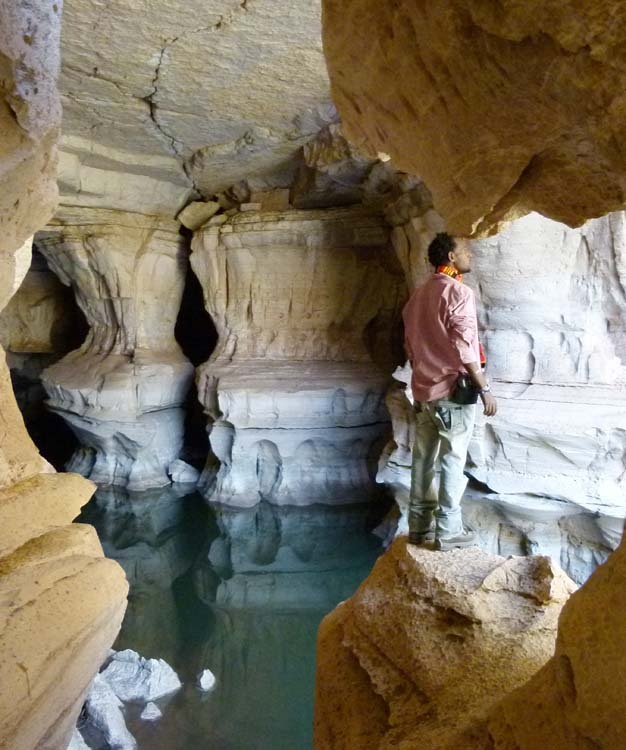 EthioGuzo is committed to the principles of sustainable and responsible ecotourism. Our journeys emphasize respect for the culture, societal values, environment and tourist sites. 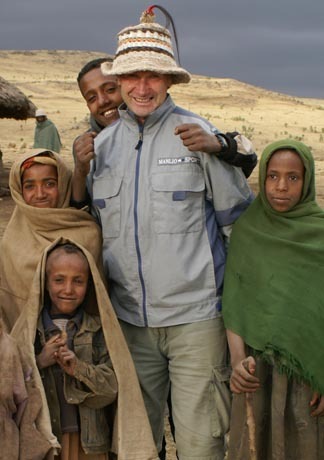 There are opportunities throughout our trips to engage directly with local people allowing our visitors a first hand experience to gain deeper understanding and respect for the traditional Ethiopian way of life. We collaborate with eco-friendly businesses, ﻿community development organizations and community eco-tourism programs that benefit local communities and ecosystems. These partners facilitate unique and educational cultural immersion experiences with the local people. We are member of the Ethiopian Traveler's Philanthropy program developed by the USAID supported Ethiopian Sustainable Tourism Association. We are also a member tour operator of the Guassa Community Conservation Area. We run tours for a number of outbound responsibly-minded tour companies.